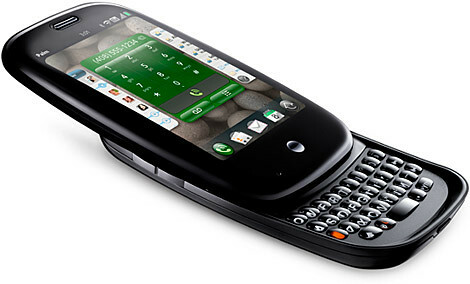 Applications developed for Palm’s older operating system will not work on the new platform, Colligan said in an interview. 再不行的話，也許會有人寫出 VM / emulator 來支援舊的軟體。只是比較糟糕的是，原Palm OS 重量級軟體的新版辦法善用新的操作界面以及和其他程式的相互連結 (尤其是像 datebk 這種行事曆軟體)，那麼威力又會再打一次折扣………. 5 Responses to "Palm Pre 嚇到我了"